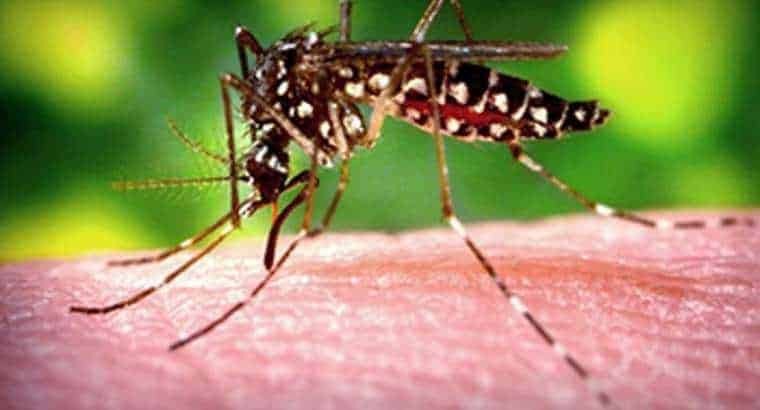 Zika Virus and our pets! Zika Virus and our pets! The Zika virus has been in the news a lot lately. My thoughts go to can our pets get the Zika virus? What do the experts tell us? We don’t know if cats or dogs can get the Zika virus. At this time there is no evidence cats or dogs can transmit the Zika virus. We know that heart-worm preventatives will NOT stop the Zika Virus. The best way to protect our cats and dogs is mosquito control. The Zika virus is spread through the bite of a mosquito; Aedes species. They bite during the day, have white spots on them, and prefer to bite people over animals! So while research is being done on the Zika virus we can ALL do our part for humans and animals alike. Start NOW in our efforts to control the mosquitoes. Remove standing water from flower pots, bowls, buckets, bird baths or outdoor containers and keep your gutters clean so water will not be trapped. Keep your window and door screens in good shape to keep mosquitoes from entering the home. You should wear long sleeve shirts and pants when outdoors. Use an all natural mosquito repellent for people and pets. Do not use DEET on your pets, if you choose to use it on yourself be sure that your pets do not lick or touch the area until you have washed it off. Catnip can be grown outside and lemon eucalyptus oil is a natural option for a mosquito repellent. For more information regarding the Zika virus check out Dr. Jones and Dr. Dodds.